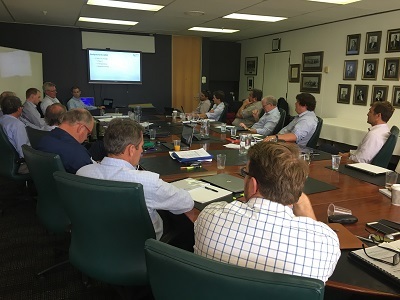 GrainGrowers’ National Policy Group held its first meeting of the year in Canberra last week and considered a range of policy issues affecting the grains industry nationally. The NPG welcomed two new members, Frank O’Hare and Paul Kelly, and the return of Michael Hunt, Kallum Blake and Tristan Baldock all representing the Western Region, following the election in December. The way new rural and regional roads and upgrades are evaluated and prioritised does not adequately capture the real value of their agricultural use, concludes a new report funded by AgriFutures’ National Rural Issues program. The report, Research activities on rural roads, points out that road use prioritisation is currently calculated on a per use basis, irrespective of the value of production a vehicle is carrying. 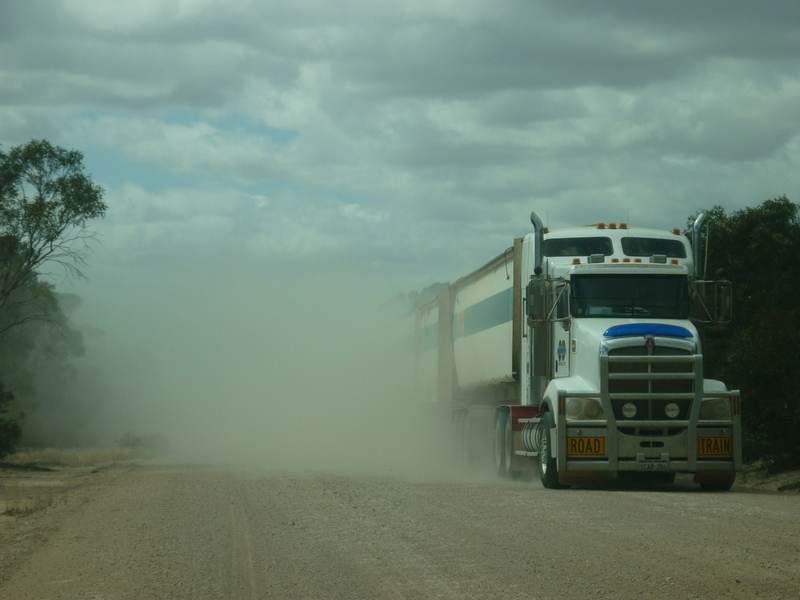 The researchers from the University of New England argue that the potential market value for agriculture from the increased reliability and quality of freight infrastructure (e.g. from a sealed road compared with an unsealed road) should be considered as part of the cost-benefit analysis. GrainGrowers Trade and Economics Manager, Luke Mathews, this month travelled to Europe and the United Kingdom as part of a delegation facilitated by the National Farmers’ Federation and the federal Department of Agriculture and Water Resources. The aim was to maintain and improve market access for Australian agricultural products in Europe and the UK ahead of the upcoming negotiations on the European Union Free Trade Agreement. 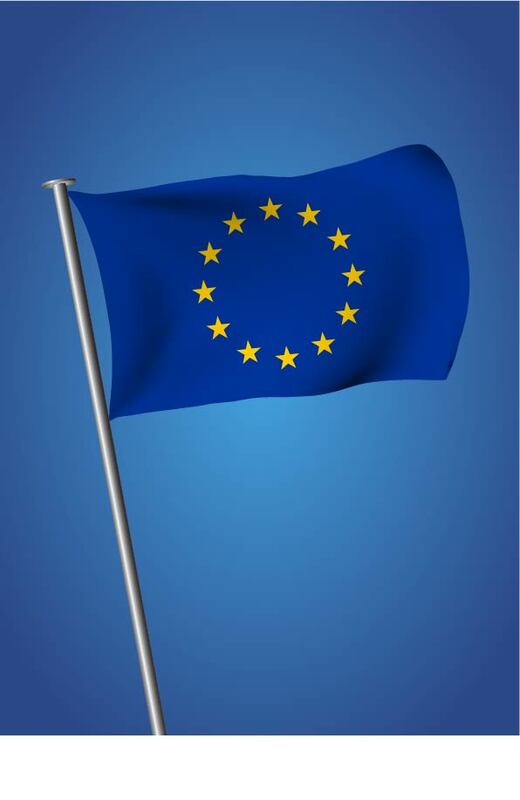 Europe is currently Australia’s most important canola export market, valued at approximately $1 billion, however evolving environmental regulation and the Common Agriculture Policy will help shape Australia’s future relationship with Europe. 5. What does the TPP-11 mean for Australian grains? 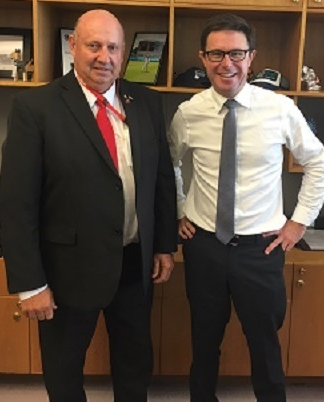 GrainGrowers congratulates the Australian government for successfully negotiating TPP-11 (otherwise known as the Comprehensive and Progressive Agreement for Trans-Pacific Partnership) in late January. GrainGrowers Trade and Economics Manager, Luke Mathews, says the TPP-11 is good for Australian grains and Australian agriculture in terms of maintaining a strong trade liberalisation agenda, but more work needs to be done. He strongly encourages the Australian Government to vigorously pursue meaningful trade agreements with Indonesia, European Union and countries which are part of the Regional Comprehensive Economic Partnership. Laying down the challenge to Australian researchers, this video features work into automated grains machinery from Hands Free Hectare in the UK (www.handsfreehectare.com/) and was presented at the GRDC research update in Adelaide this week. Copyright © 2018 Grain Growers Limited, All rights reserved.